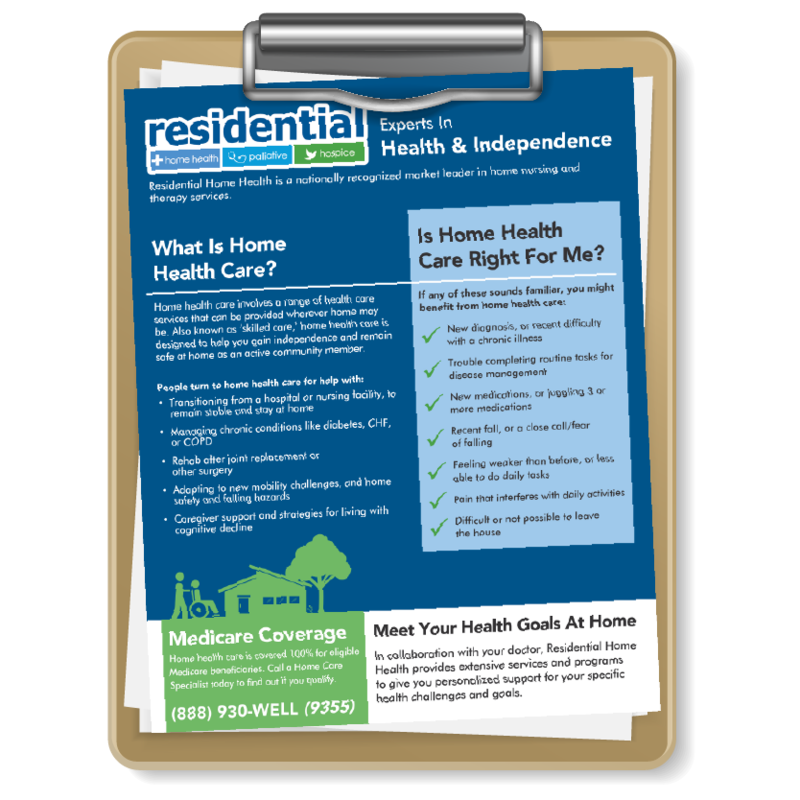 Home health care can be a game-changer for over 2100 medical conditions. The Right Care. The Right Time. Right at Home – Where It’s Needed Most. It’s normal to be apprehensive about doing something new, like making a health change, even when we understand how important it can be. Maintain your independence by getting the support and encouragement of a dedicated care team to help you stay on track with your plan of care and out of the hospital. 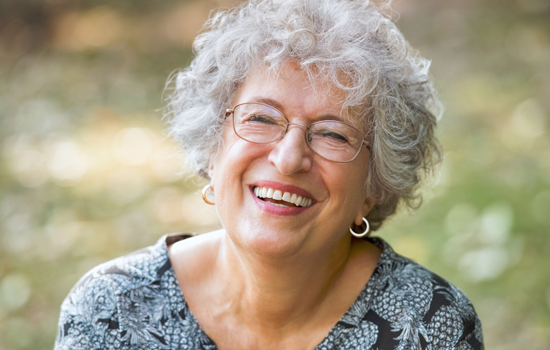 Specialized programs designed to help you rehabilitate faster or manage a chronic condition. You’ve had a recent fall or find yourself unsteady on your feet and nervous to do some of your favorite activities. You have a loved one who is disoriented or having memory problems and becoming more difficult to care for. You’re living with CHF or COPD and want to manage your condition without returning to the hospital. You’re planning for your joint replacement surgery and want to recover quickly and completely and get back to doing the things you love. 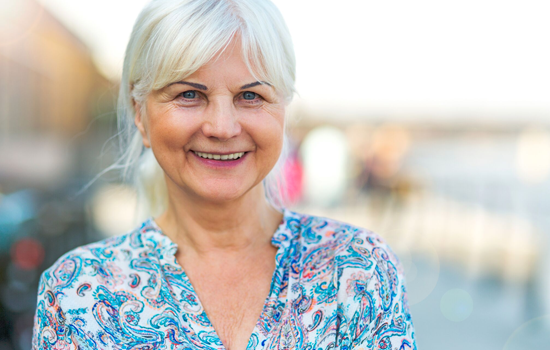 You may be recovering from a stroke or coping with a progressive disorder like Parkinson’s or multiple sclerosis and want to walk and talk to your fullest potential. 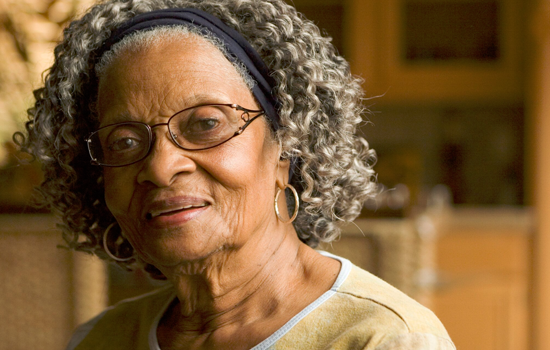 You or a loved one struggle to balance daily living while managing diabetes. Minimize the impact of diabetes on your day-to-day life. You lack engagement, compliance, and struggle adhering to physician instructions. 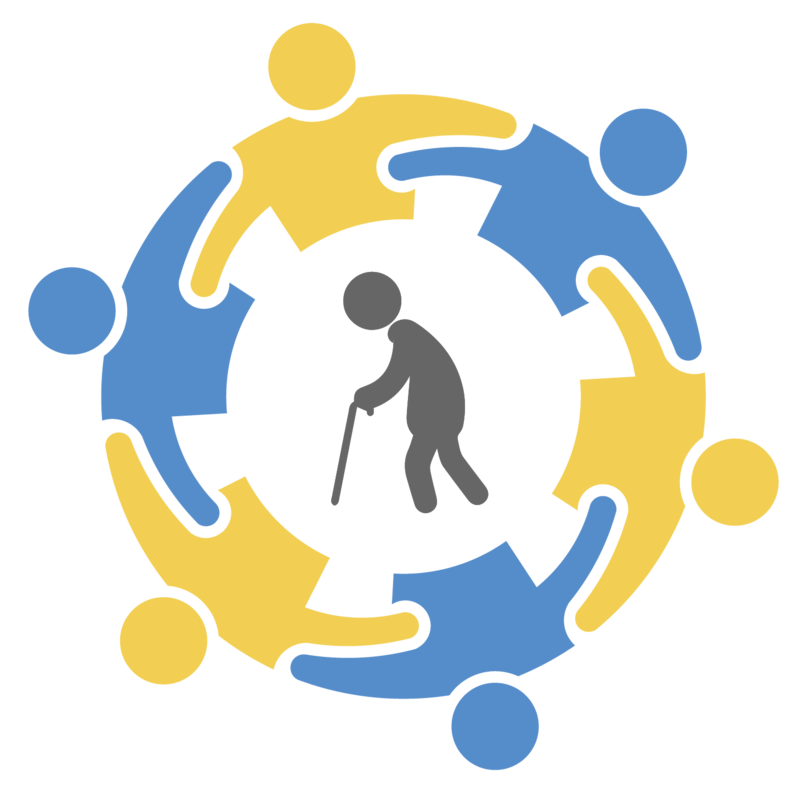 Aging patients with complex medical needs often have psychosocial needs resulting in a decline in health and function. You or your loved one are struggling with chronic pain or the pain of facing a debilitating illness. Patient Approval Rating: Second To None. Employee Satisfaction Rate: Unmatched In The Industry. 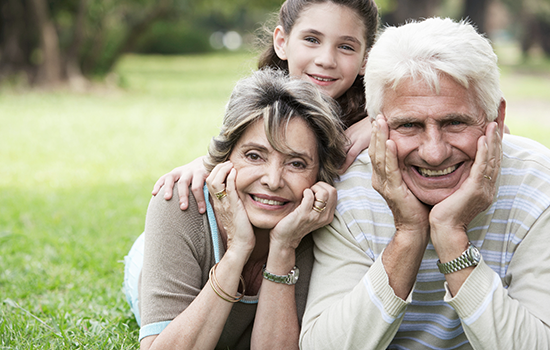 In fact, 96% of our patients would recommend Residential to family or friends. I had unbelievable care by these 2 professionals (Residential Home Health Registered Nurse and Physical Therapist). They were both knowledgeable, compassionate and thorough. I feel very fortunate to have been cared for by both of them. Thank you so much. T.J. (Residential Home Health Physical Therapist) helped not only physically (to walk again) but mentally. He was encouraging and monitored that I progressed without set backs. I will want him to work with me when I get my other hip done! It was wonderful to be able to come right home and have such a knowledgeable team watching over me. I am doing so well that my doctor is going to omit my 3 month check! You all helped make it possible! Anytime-anywhere mobile alert system helps keep you safe and connected. 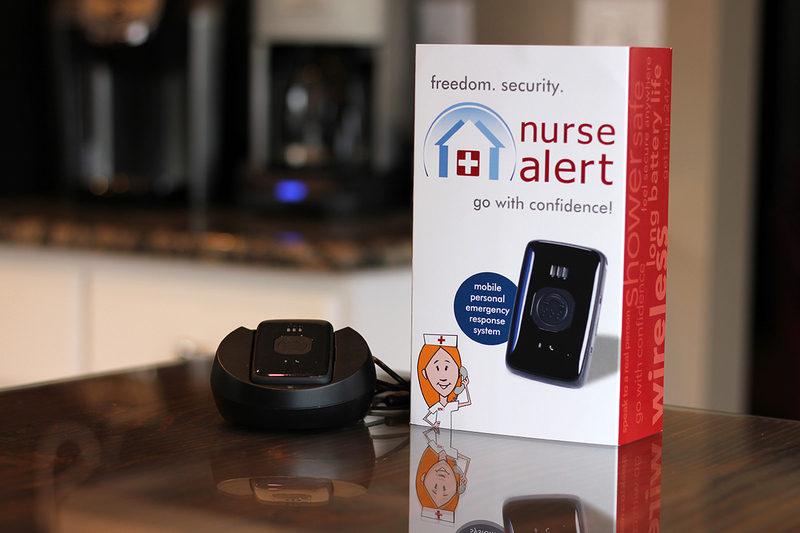 Ability to provide specific instructions for emergency response and caregiver notifications. 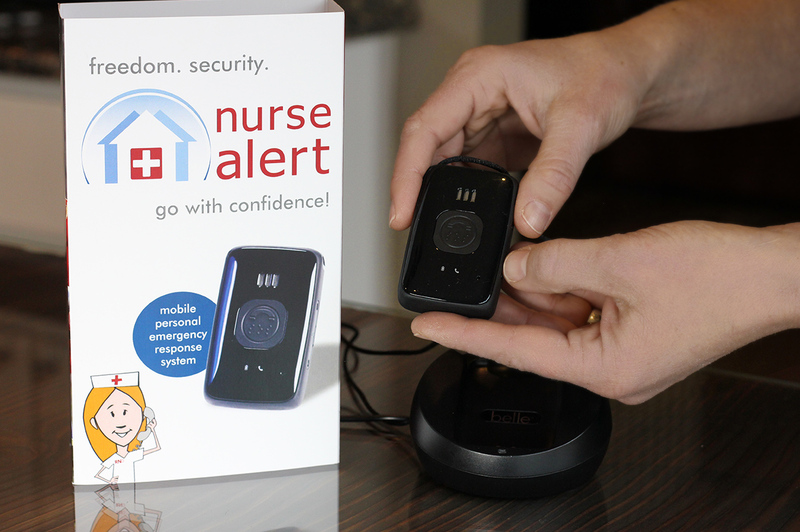 Cellular-enabled, allowing Nurse Alert to work outside the home. Connect 24/7 for questions regarding hospital discharge instructions, medications appointment scheduling or general health. Two-way communication through the pendant belt clip. No contract required and the return shipping cost is covered. To set up, just push the button To charge, plug into an electrical outlet. * You will be contacted towards the end of your complimentary trial and if you would like to continue services at the end of the trial, a $39.95 monthly subscription fee will apply. There is no obligation to extend beyond the 60 days and you can return the unit anytime with the included prepaid label. 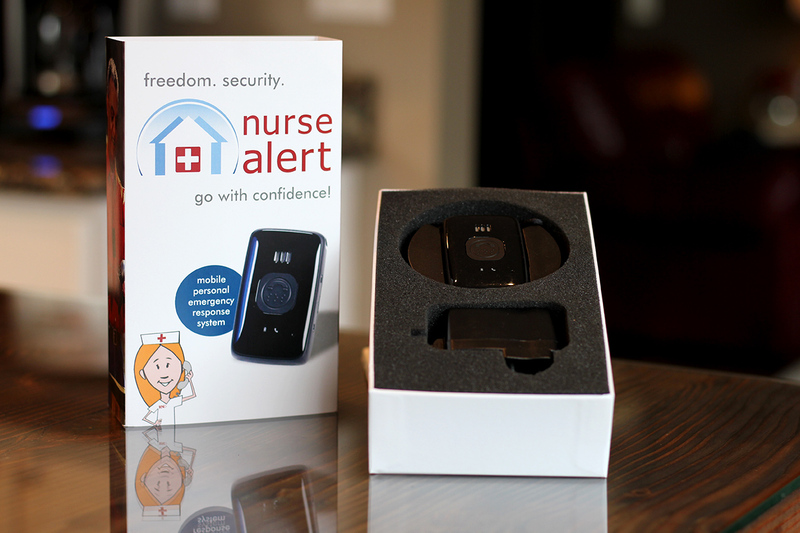 ** If the subscriber is a current Home Health patient, he or she can be connected to a Home Health nurse 24/7. In fact, 96% of our patients would recommend Residential to family or friends.